Zeal Herbs is the one stop destination for Dried Amla. Obtained from high quality Hina (Henna), our Dried Amla renders effective results in respective applications. Our Dried Amla is preferred for dying Skin, Hair, Fingernails, Leather and Wool. 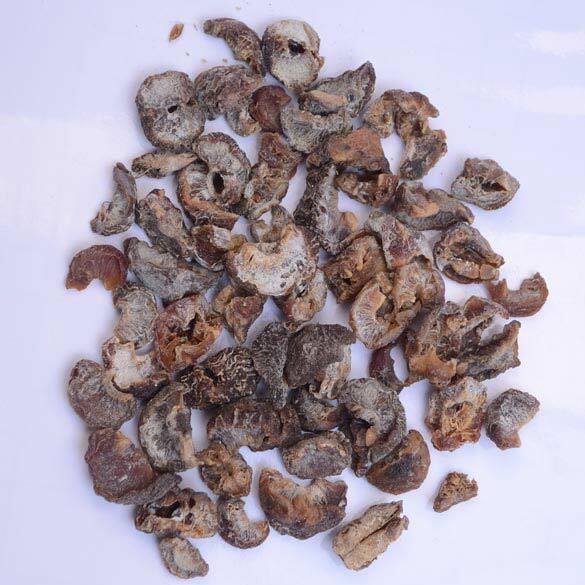 The esteemed customers can avail this Dried Amla herb at the market leading prices from us.